Home Animals What’s The Most Poisonous Spider In The World? What’s The Most Poisonous Spider In The World? One of the most well-adapted and ecologically important creatures in the world, the spider is a fiendish carnivore through and through. Like a vampire, it has puncturing fangs which it uses to inject venom into its prey, swiftly paralyzing or annihilating victims to ensure itself a hearty lunch. Almost all spiders are venomous, but most spider venom is harmless to humans. Only a small proportion of spiders can even cause pain in a human, much less necrosis or death. Nevertheless, there are notable exceptions. Here’s an overview of the most frightening exceptions to the rule. Read on to learn more about the world’s most poisonous spider, along with the most venomous runners-up known to science and lore. 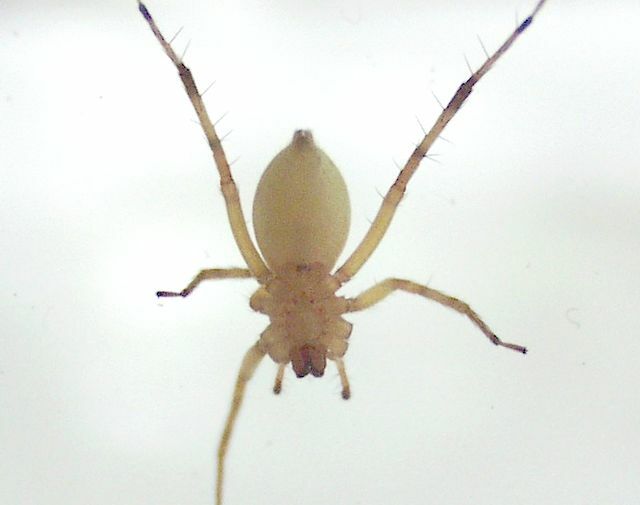 The long-legged Yellow Sac Spider is a frequent domestic biter, yet its attacks are often blamed on the much less prevalent Brown Recluse. Nocturnal hunters, Yellow Sacs get their name from the silken bag-like day retreats they build in lieu of webs. Their destructive cytotoxic venom and aggressive nature combine to make this common arthropod a painful household pest. Experts think sac spiders like the Yellow Sac cause more bites than any other kind of arachnid. The Six-Eyed Sand Spider is known as the Assassin because of its ninja-like hunting habits. 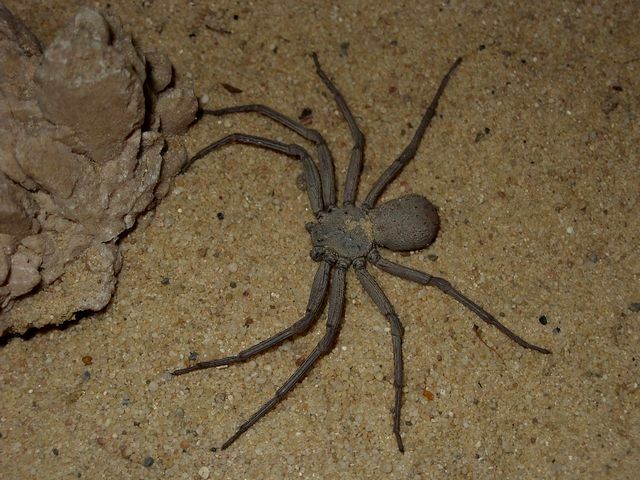 Capable of clever camouflage, the Sand Spider is well-adapted to its hot, dry habitat in the deserts of Southern Africa. The six-eyed beast has powerful hemolytic venom that ruptures blood vessels on contact. 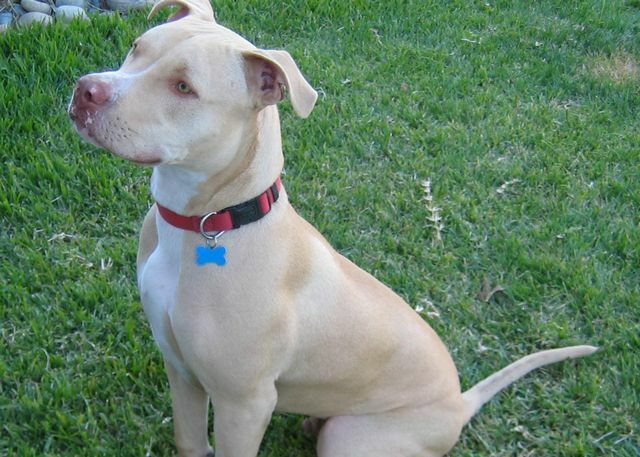 It can kill a critter as large as a rabbit in just a few hours. Unfortunate lab animals subjected to its malevolent potion commonly experience multiple-organ collapse and die soon after exposure. 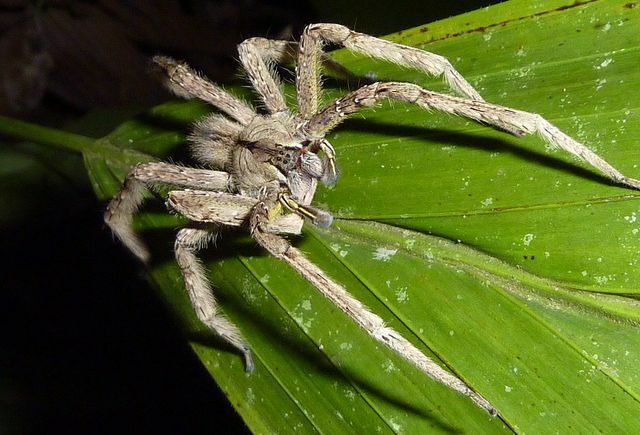 An Old World tarantula with a fighting spirit, the Chinese Bird Spider is one of the largest arachnids on this list, with a leg span of up to 8 inches. 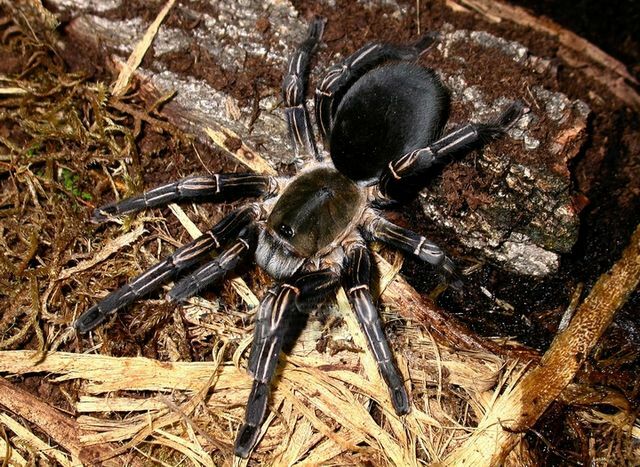 Also called the Black Earth Tiger, it is the most venomous tarantula in the world and has an aggressive temperament. Chinese Bird Spiders are known to bite humans without provocation. The tropical resident of China and Vietnam got its name because it is large and fast enough to kill a bird that gets in its way. When the Sydney Funnel Weaver sinks its huge chelicerae in you, it’s wise to seek medical attention right away. One of the most feared animals in Australia, the Sydney Funnel-Web Spider is a notorious specimen of the poisonous funnel-web family. As its name suggests, it only lives in the vicinity of Australia’s largest city. Large and ugly, the Sydney Funnel Weaver is dangerous to humans and primates, yet smaller mammals like cats and rabbits are curiously immune to its assaults. 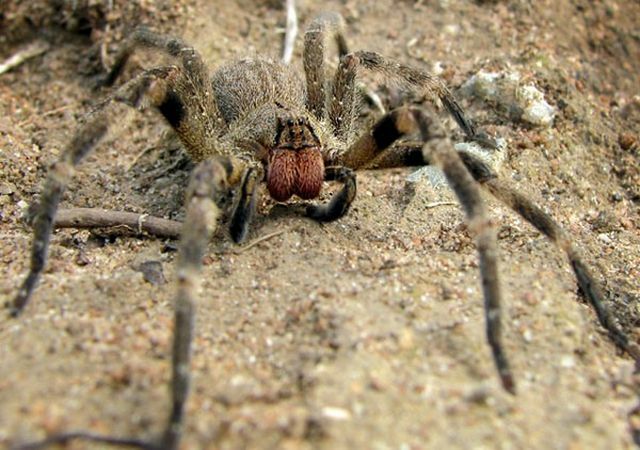 Its potent atraxotoxic venom makes it one of the few spiders on earth that can kill a human victim within minutes of injection. 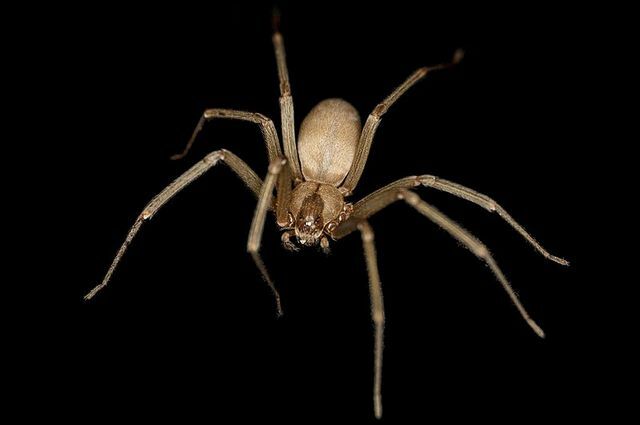 Although they are widely blamed for poisonous spider bites from coast to coast, the Brown Recluse only lives in the Midwest and certain parts of the Southeastern United States. Social, six-eyed Arachnidae that nest in large groups, Brown Recluses are shy and usually keep to themselves. If they are disturbed, however, they may lash out aggressively, injecting venom that quickly spreads through the body. Envenomation by a reclusa can cause skin ulcerations with loss of tissue and necrosis and, in extreme cases, organ failure and even death. 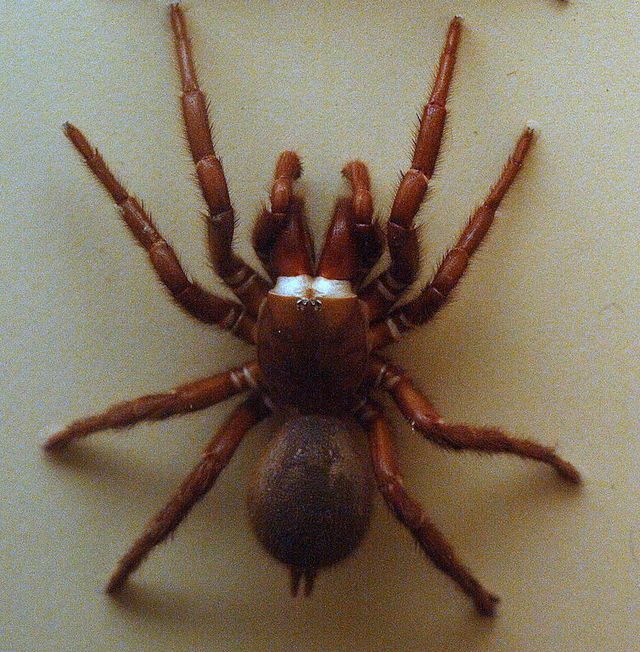 A cousin of the Black Widow, the Australian ‘Redback’ Spider actually has a red-slashed abdomen. 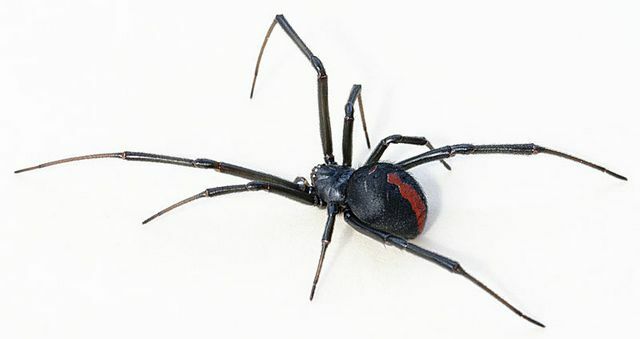 Although no one has died from a Redback since the ’50s due to a widely available antivenom, this spider’s bite is highly neurotoxic to humans, annually causing severe pain and even paralysis in thousands of unlucky Australians who stumble into its webs. Nearly 300 people every year require hospitalization. 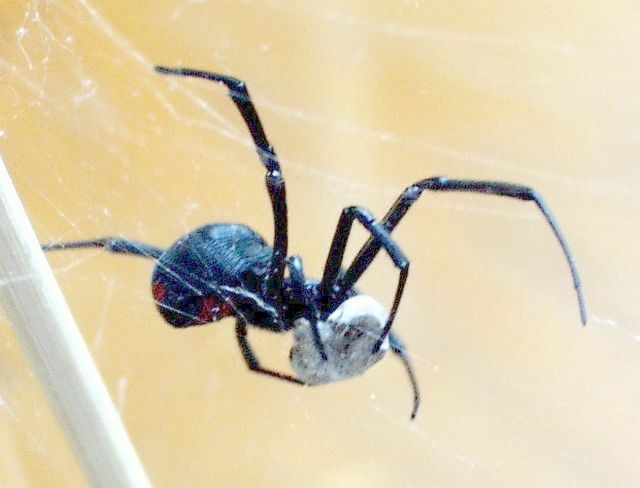 Like the Black Widow, the female Redback often engages in sexual cannabalism, killing and consuming males after they finish inseminating her. Also known as the armed spiders of Brazil—armadeiras—or more commonly, banana spiders, the eight-legged specimens of the genus Phoneutria are considered armed and dangerous. Strangely, their painful neurotoxin-laced bite often gives male victims an erection that lasts for hours—a property not lost on researchers interested in developing effective drugs for erectile dysfunction. 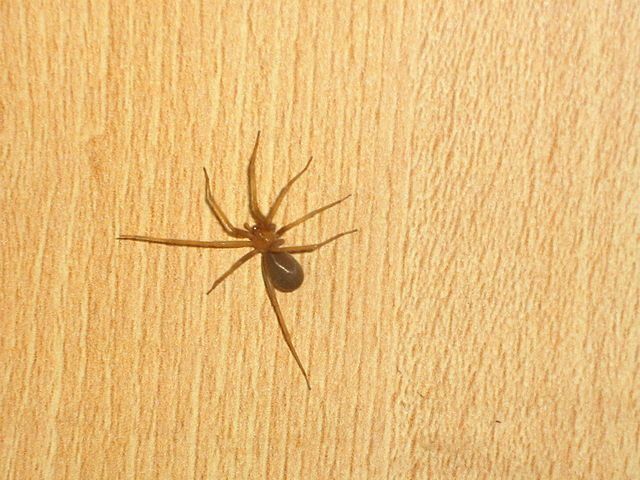 The Chilean Recluse is a violin spider related to the Brown Recluse. Although it is lesser known than its North American cousin, this species is much more virulent. Native to South America, the most venomous recluse has now taken up residence in habitats north of the equator. In the most extreme bite cases, the Chilean Recluse causes severe necrotic arachnidism leading to a life-threatening condition in which the kidneys fail, internal hemorrhaging and convulsing occurs, and the victim falls into a deep coma. The Guinness Book of World Records says that the jungle-dwelling Phoneutria fera has the most active neurotoxic venom of any living spider. As the most poisonous spider in the world, the Amazonian Wandering Spider has a nasty reputation for standing its ground. While most arachnids flee when disturbed, P. fera readies itself for battle by loading its fangs with a deadly cocktail. Bite victims experience neurogenic shock, breaking out in a cold sweat, salivating profusely and, in the worst cases, suffering a miserable and untimely death. What is the Fastest Car in the World? Which Are the Most Expensive Jewels in the World? What Is the Biggest Car in the World? What’s The Most Expensive House In The World? Who Are the 10 Richest People In The World in 2018 Do Penguins Have Feathers? What’s The Most Dangerous City In The World in 2014? What Are The Top Computer Science Schools In The U.S.?